Tonight is the last night to go see the 2012 Pageant of the Masters! Get your tickets and be there at 8:30PM sharp! You won’t want to miss this beautiful display of art! For those of you that don’t know what the Pageant of the Masters is, it’s ninety minutes of “living pictures” – incredibly faithful art re-creations of classical and contemporary works with real people posing to look exactly like their counterparts in the original pieces. An outdoor amphitheater, professional orchestra, original score, live narration, intricate sets, sophisticated lighting, expert staff, and hundreds of dedicated volunteers have won recognition for the Pageant as the best presentation of its kind. This annual event is held right here in beautiful Laguna Beach, California. Since the Festival of the Arts occurred in 1932, the Pageant of the Masters’ first presentation started in 1933. The event is held each summer and lasts for eight stunning weeks of amazing displays of art. 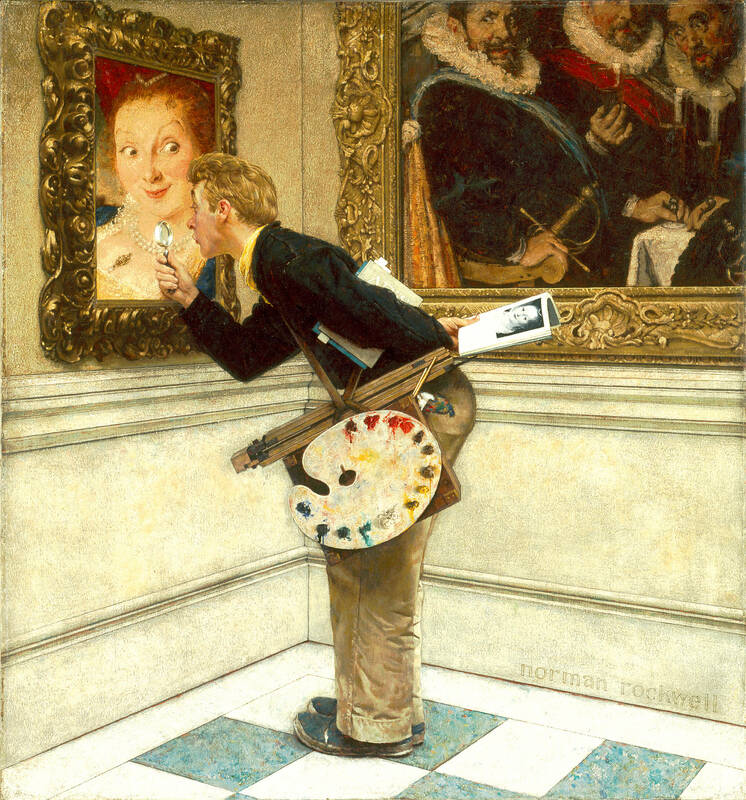 This years Pageant theme is “The Genius.” As the Festival of Arts celebrates its 80th birthday, the Pageant of the Masters will pull back the curtain on The Genius. 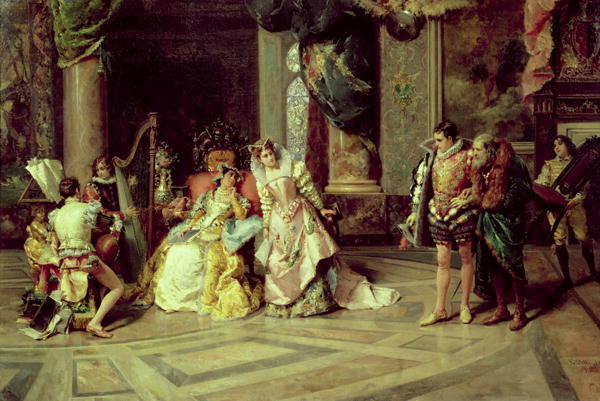 Acclaimed for its awe-inspiring theatrical celebration of tableaux vivants – “living pictures” – the 2012 Pageant will once again showcase classic works by some of the extraordinary masters who galvanized art history. 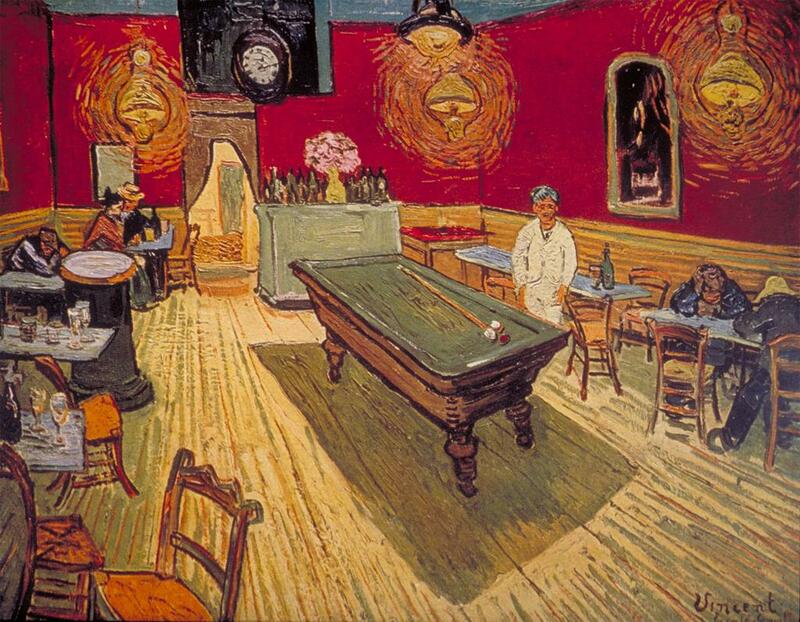 In addition, it will also explore the fascinating and unpredictable relationship between art and technology with a cavalcade of masterpieces illustrating how breakthroughs in different fields have also altered the path of art history and the way we see the world. From the glories of the Italian Renaissance to the deeply personal imaginings of modern masters, The Genius will fill the Irvine Bowl with breathtaking theatrical recreations of memorable artworks. And, an acknowledged work of genius, Leonardo da Vinci’s “The Last Supper,” will return as our traditional finale. You won’t need to be a rocket scientist to enjoy The Genius, which promises to be fun and inspiring. The video below will give you a better idea of what to expect if you don’t know what the Pageant of the Masters is. It’s a lot easier to show someone then to read about it! Some of the art they’re featuring this year and bringing to life. We hope you make it out tonight if you haven’t already been! For those who have been, it was spectacular this year, huh? If you want to visit the site and get more information about tickets or anything else go Here! Happy Friday and enjoy your Labor Day weekend! Here’s a little design work of ours for you guys! 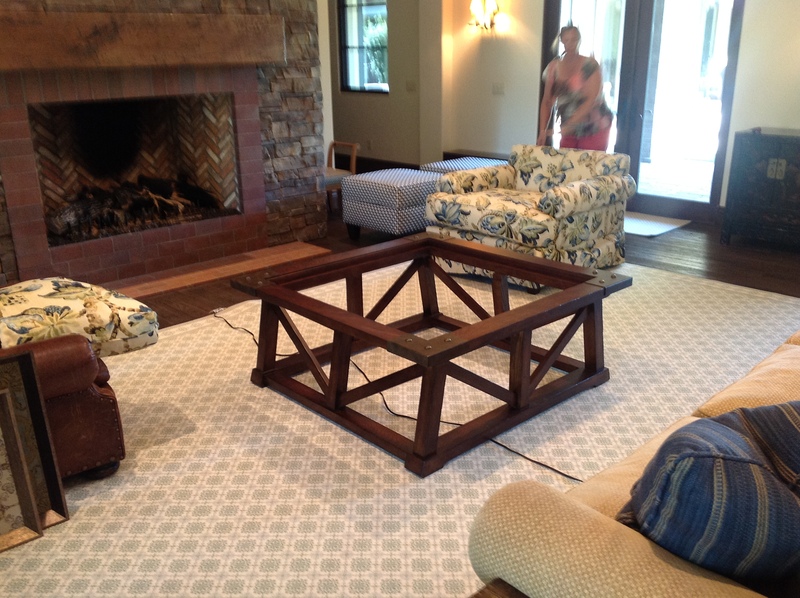 We had fun with a neutral palette and brought in a few fun patterns to help bring some character to the space. 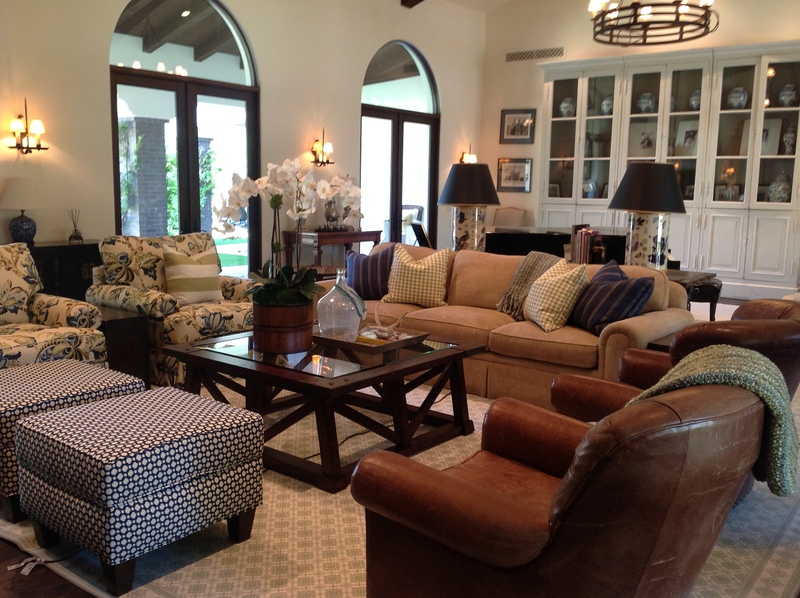 We loved creating this space and had a great time! Need some work done or looking to redo your home? Let us know! 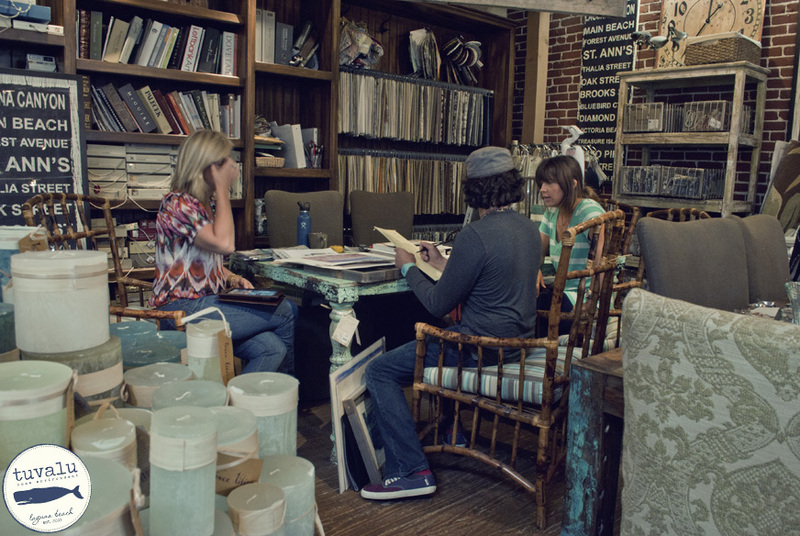 We would love to help you out and see what beautiful designs we can bring to your home. Contact us at laguna@tuvaluhome.com for any home decor questions. We’d love to talk to you! 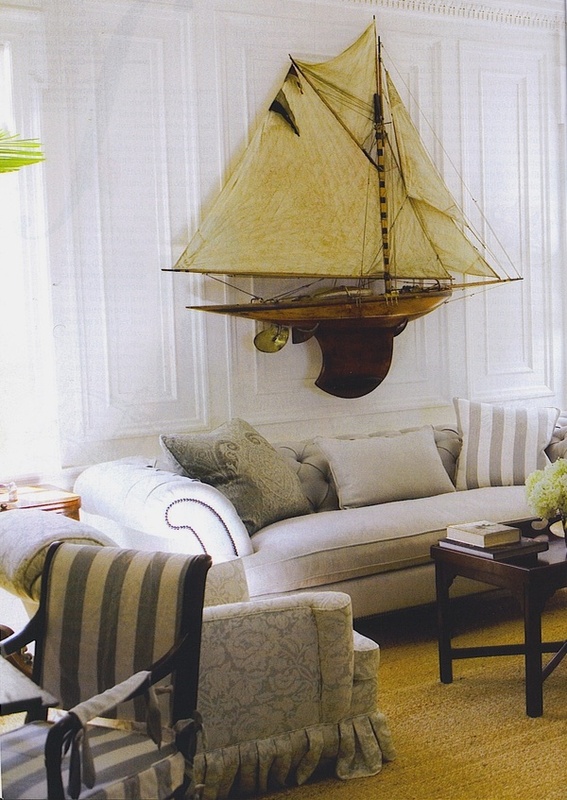 We love sail boats and working model sail boats into homes as decor. Nothing reminds us of the wide open ocean better than a sail boat. Going down to the harbor in Dana Point and walking around is so fun. You get to walk along the beach where you see all the boats out in the water and dream about being out on the water. It’s relaxing and peaceful. 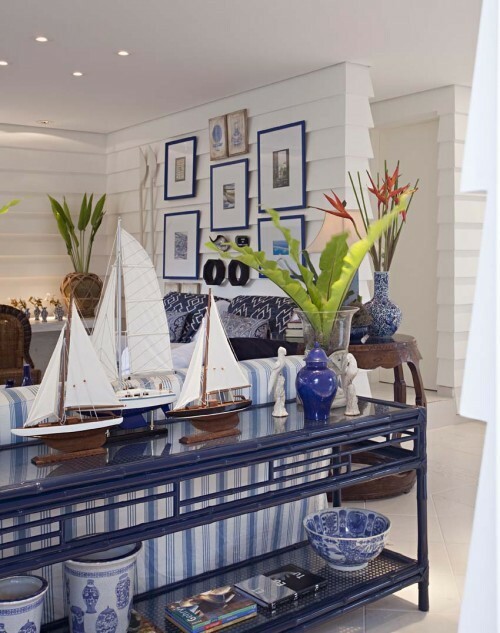 We love bringing that feeling into the home and adding a model sail boats into the space is a great way to achieve that. It gives us the feel of adventure and playful memories. 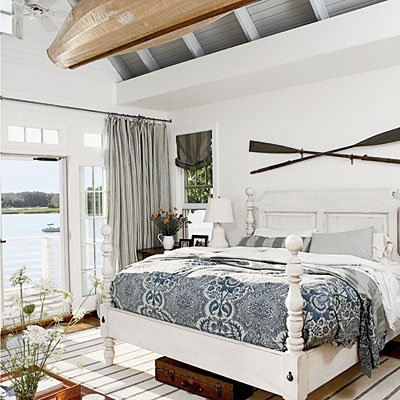 Plus model sail boats stand out and give the room a nautical theme unlike any other. 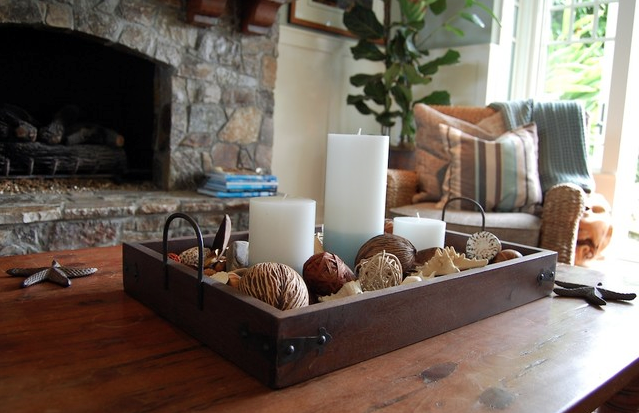 They’re a great decor addition for any coastal home. 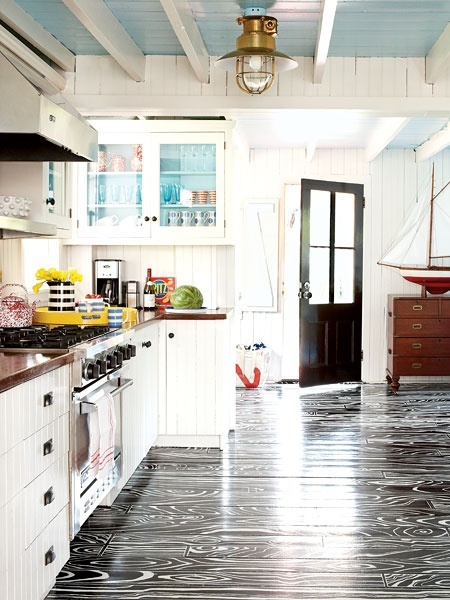 You can go big and have them dominate the space or you can grab smaller ones that playfully accent your nautical theme. Either way we love working them into our homes. 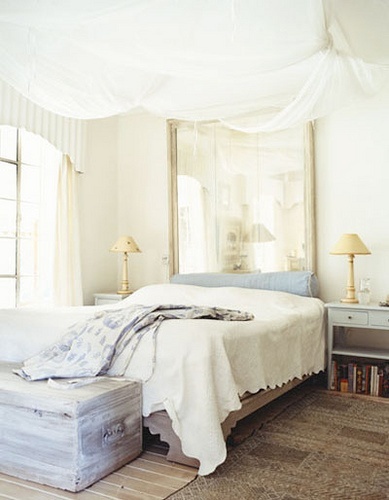 A rug can be the perfect thing for a cold morning, help tie a room together or be your cherished decor piece. 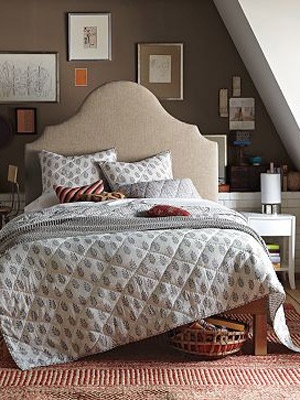 We love rugs and if you do want a rug in your bedroom, because we know we do, then you have your work cut out for you! There are so many choices and decisions to make. What do you want your rug to feel like? How big do you want it? What material is it made out of? Where is it going to go? These are just a few questions that you will run into and need answers for. The beautiful thing is that you don’t need the answers right away. 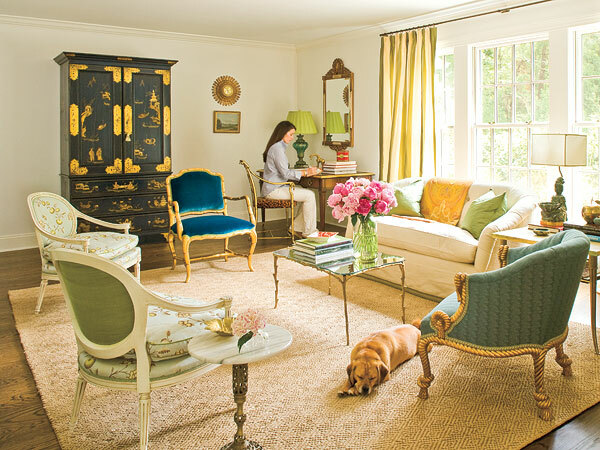 Some people like to start designing a space with the rug and others like to finish up the space with a rug. Either way works and you’re going to end up with a beautiful room. The look of your rug is important, but it’s only important to you. You’re going to see it everyday. Whether it’s in the morning when you first wake up or at night when you’re going to bed. So you better like what you lay down. Actually, you better love it. No one wants to spend the money and then regret it later. With so many choices out there you’ve got a good amount of shopping ahead of you. Do you want a jute, sisal, grass, wool, silk, bamboo, or cotton rug? Or maybe some other material? This all depends on your decor and the look you’re going for. 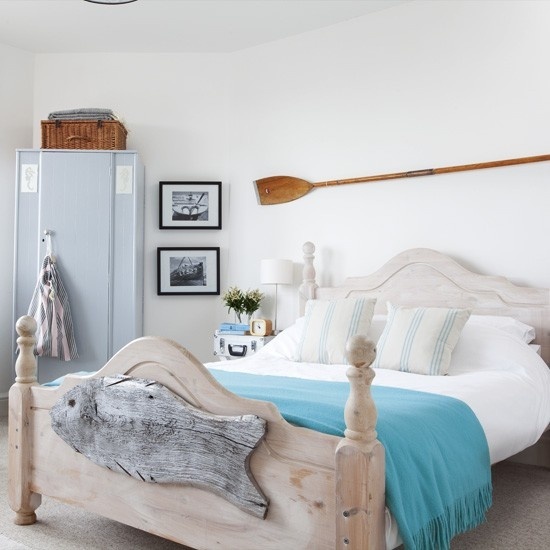 If you’re going for your beloved beach cottage look than a jute rug will enhance the room and fit perfectly in the space. 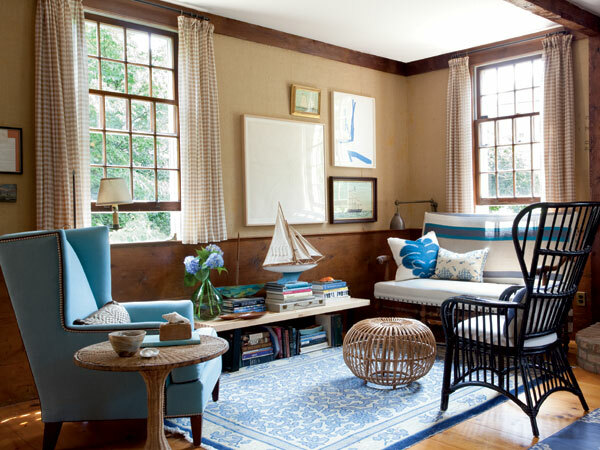 If you’re going for an eclectic, coastal space you might have more luck with a silk rug. Start your search and leave no stone unturned. Let your eyes pick out your rug not your budget. Forget about the price for now because you can always grab the old savings jar and start saving your pennies. Plus if you settle for something you don’t truly want you’ll be kicking yourself later. 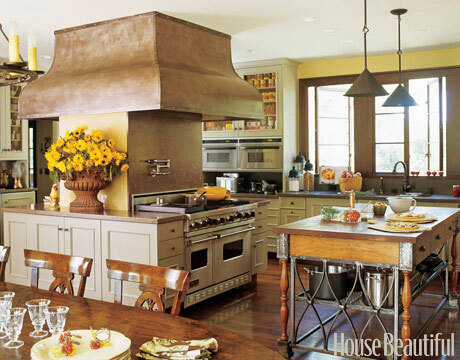 What purpose is your rug going to serve? Is it just for looks? Or did you lay it down for a functional reason? The beauty of a rug is it can be either of the two or both. 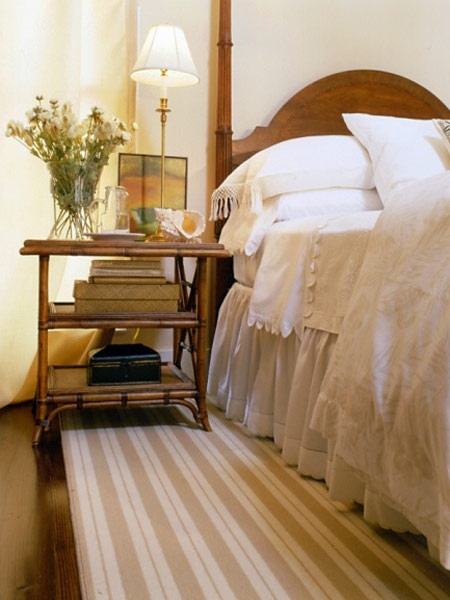 You can lay a rug at the foot of your bed to help bring the room together and fill ’empty’ space. 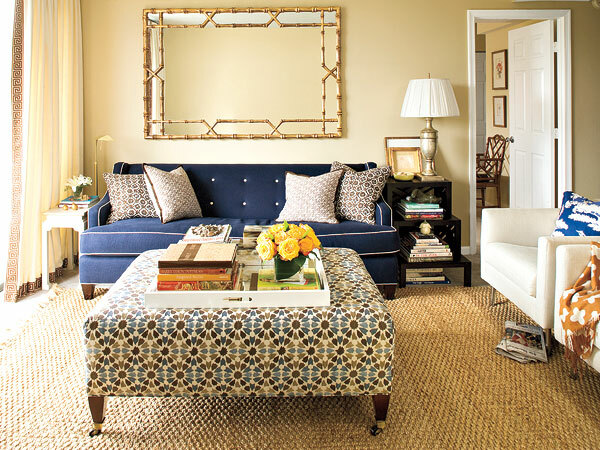 The rug gives the room a full feeling and doesn’t leave the room looking bare. You can always lay a larger rug underneath your bed so when you get up in the morning your feet aren’t greeted with the cold hardwood. The size of your rug is up to you and what you’re using it for. 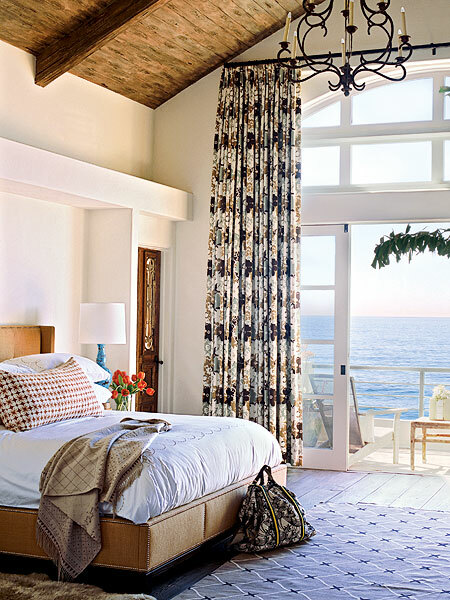 If you want a large area rug that will just cover the entire bedroom floor you can find one to do that. The purpose of your rug also plays into finding the right rug. If you’re going to be walking on it everyday then you’re going to want a material that can take a little abuse. Wool rugs wear well and won’t leave you wishing you got something else. If your rug isn’t getting much foot traffic then you don’t need a heavy duty rug that can take the beating, like a woven rug. We know your bedroom isn’t getting the same foot traffic your kitchen or entryway is, but if you wanted to go the synthetic or outdoor rug route you can always do that too. You’re never limited to what you can or cannot lay down in your bedroom. 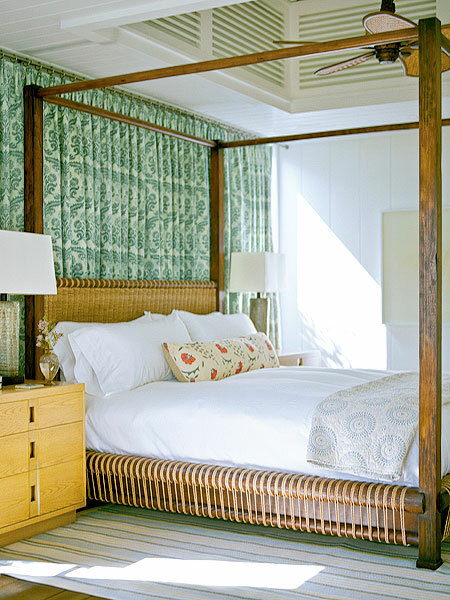 With some many choices on materials, styles and sizes you can go crazy trying to find the perfect rug for your bedroom. Just take your time because your rug will come to you. There is a lot to factor in when trying to pick the right one. Just remember these three things when you’re trying to find your rug. Where is it going? What’s it made out of? And most importantly, do I love it? If you go out hunting for your rug with just those three things you should have no problem finding the rug that’s meant for your bedroom. Good luck! 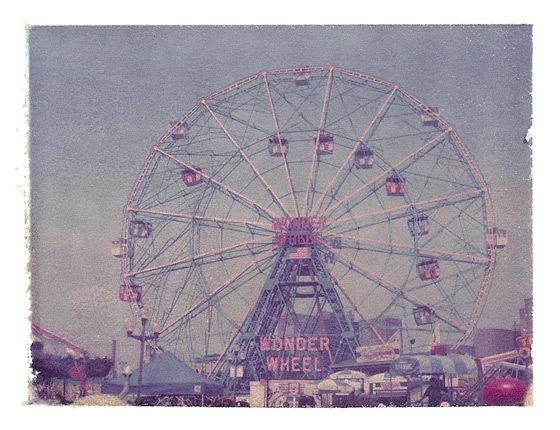 The pictures that we just got in are taken by Brooklyn, New York based polaroid photographer named Matt Schwartz. Matt showed up in the store one day and asked if we’d be interested in some of his art. 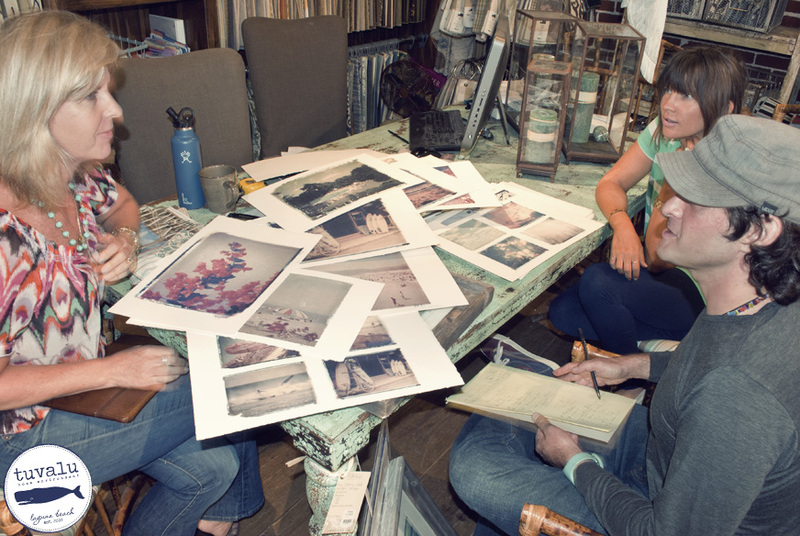 We love meeting new artists and checking out their work so of course we were excited to see what he had to show us. 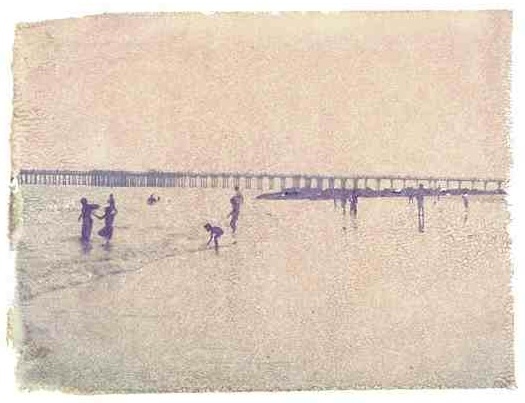 Laurie and Jaymi were hooked on his dream-like, coastal photographs the minute they saw them. They knew that these photos were right up Tuvalu’s alley and we had to share them with you guys. Matt has been traveling around the world for last 7 years taking pictures of what he’s seen and experienced. He’s traveled to places like Costa Rica, Ecuador, Peru, Dominican Republic, and Portugal. He’s also been all over the US experiencing our beautiful country and taking pictures along the way. He told us that he’s been traveling up and down the California coast taking pictures and making new friends as well as meeting new artists. 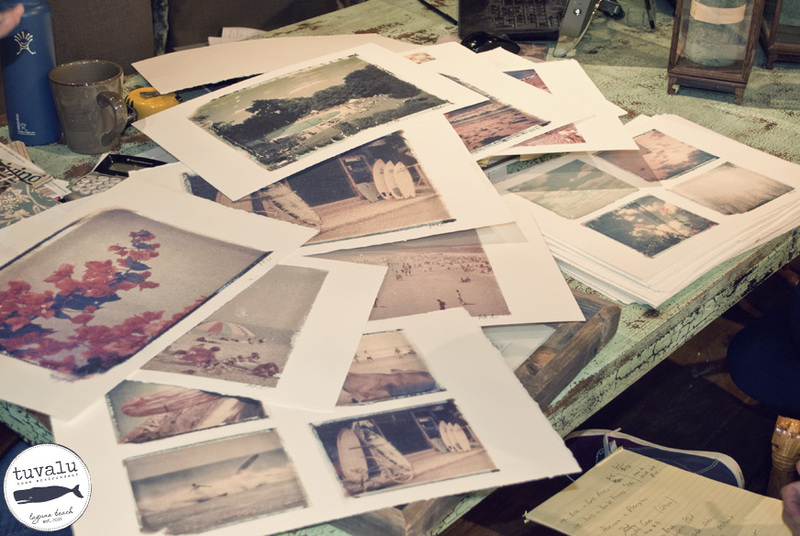 His prints aren’t like most normal prints, they are taken with a polaroid camera and then transferred over to a canvas to the size wanted by him or his customer. This allows for his unique style to come through and creates one of a kind pictures. Matt Schwartz’s portfolio boasts more than just the beach and surfing photographs that we love. He’s got a few categories that we’re sure you’ll fall in love with too! 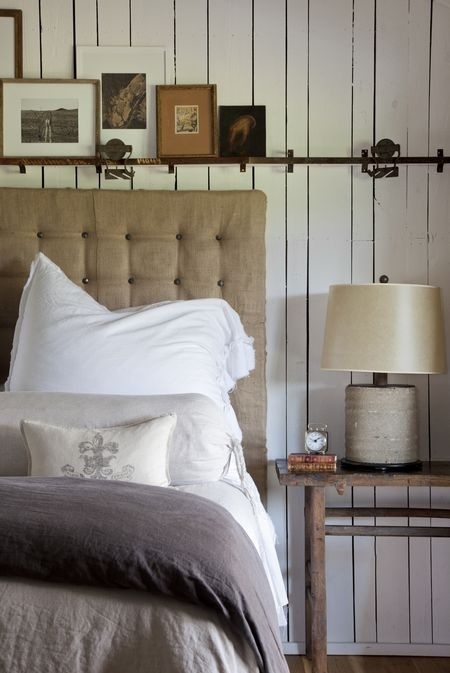 One element of the bedroom that we feel that gets overlooked quite often is the nightstand. 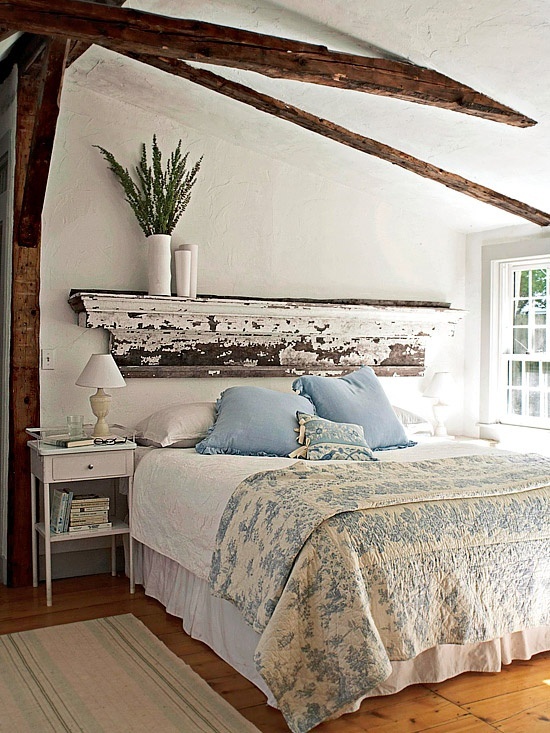 Everyone focuses on the bed, bed frame and headboards and forgets about it. I don’t know about you, but my nightstand is a lifesaver and has helped out in numerous ways. We want to cover everything in the bedroom so there’s no way we were gonna leave this little guy out. 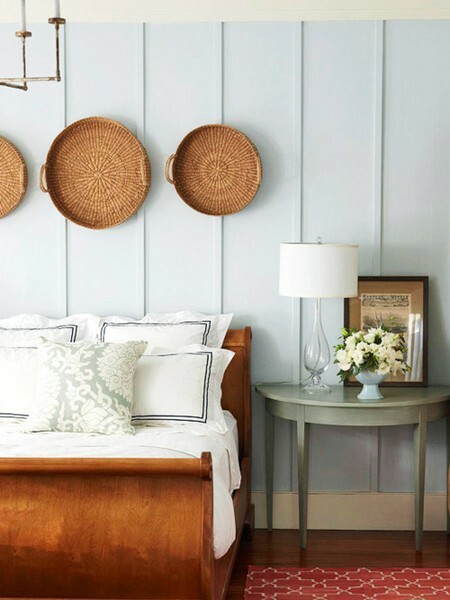 We’re gonna show you a few different design elements and decor pieces that will make your nightstand complete. Nightstands come in a variety of shapes, sizes and styles. 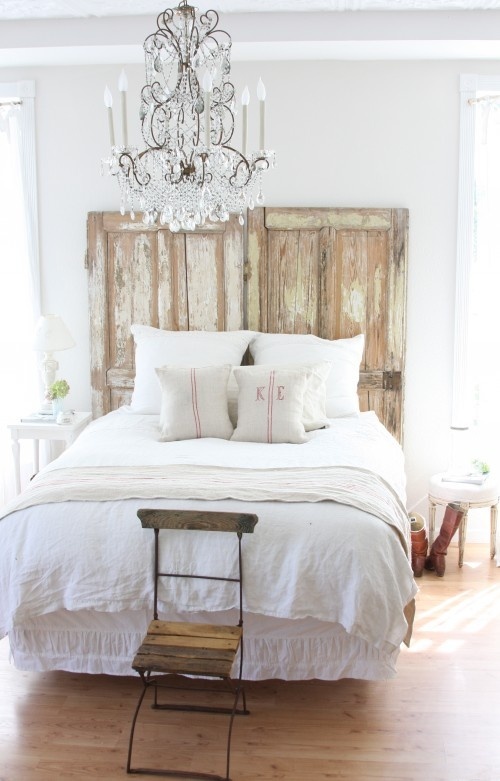 There’s no limit to what you can put next to your bed and use as your nightstand. 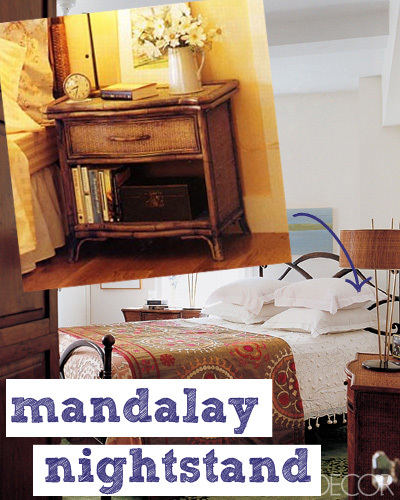 You can go with a basic nightstand table like the Mendocino Table or you can go with a more traditional nightstand that has a drawer like the Mandalay Nightstand. Want to get a little more creative? No problem! 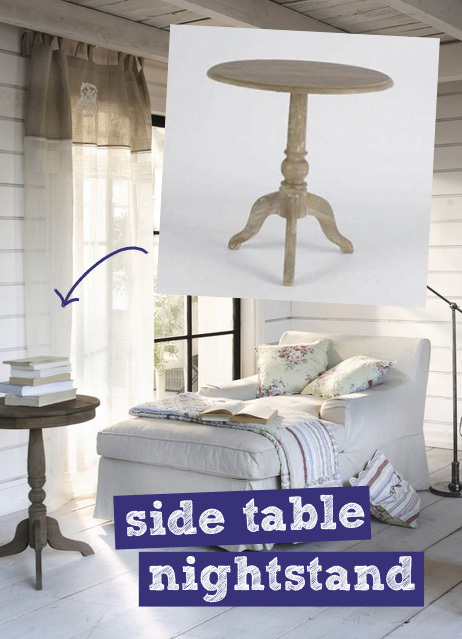 You can try stacking vintage trunks or use an accent side table with a round top like the Somerville Side Table shown above. It’s all up to you and your style. You can really bring the space together when you find a nightstand that’s the right fit for your bedroom. Looks aren’t always everything though and functionality plays a part too. Don’t get us wrong, you’re nightstand needs to be cute and show that you have good style and taste, but if you’re going to need to a little more space or storage out of your nightstand then sometimes a simple side table won’t cut it. 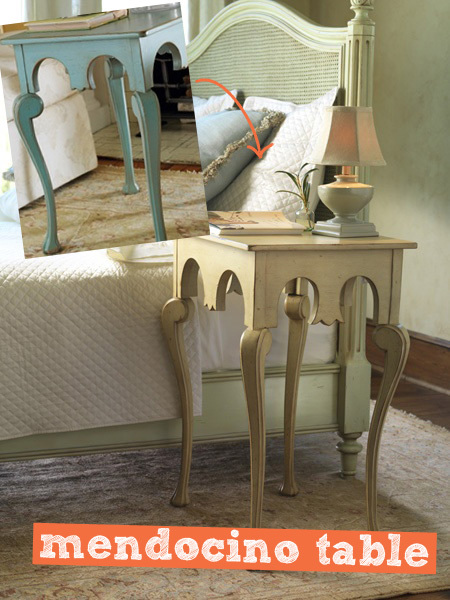 Think about the use and abuse your nightstand will endure while trying to find the right one. It’s out there! You’ve just gotta look! A nightstand is incomplete without a lamp on it or extremely close to it, like a floor lamp hanging over it acing like a table lamp. They not only serve aesthetic purposes, but they bring more light into the space. What good is all that hard work put into decorating if it can’t even be seen? Exactly. Most importantly the nightstand lamp gives you light right where you want it. 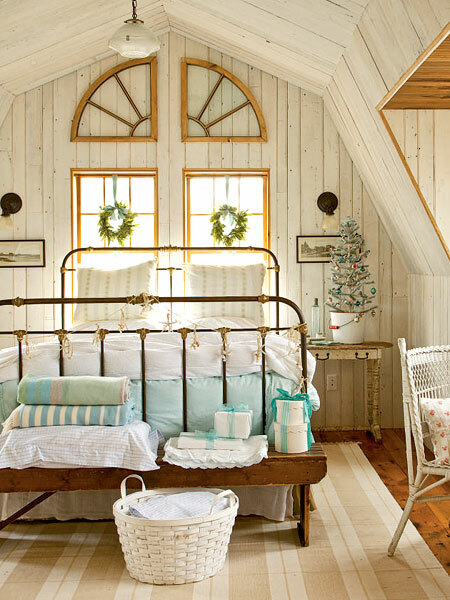 It allows you to get cozy and read your favorite book or browse through the latest issue or Coastal Living or Elle Decor. If you’re more of an in bed reader look at lamps that will enable you to do so and make it easier to give you accessible light at night like our Paris Desk Lamp. 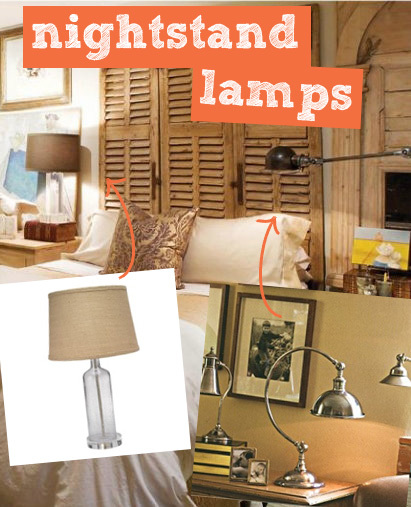 If you already have your nook setup in the corner of your room and enjoy reading there then the Jamie Young French Bottle Lamp will give you that perfect touch of light in your bedroom and look great on your nightstand. Call it old fashion, but I like to have an alarm clock on my nightstand. Yes, my phone is right there and has the same functions, if not more, but something about alarm clocks make me feel at home and nostalgic. Cell phones with built in alarms weren’t always around and I’ve had them fail on me a number of times. 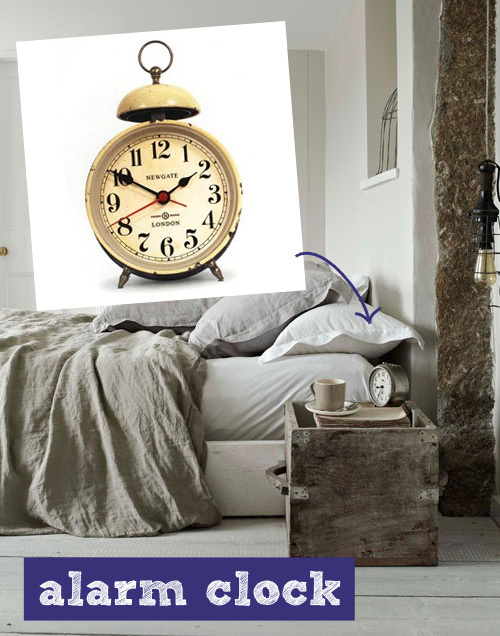 Alarm clocks also bring in a fun design element too. You can find cute ones that have a great vintage style like the Ritz Alarm Clock or if you’re into digital ones you can go that route too. Either way we like alarm clocks on our nightstand. I don’t know about you, but I don’t mind waking up to familiar faces smiling back at me in the morning. That’s why we love putting picture frames with loved ones on our nightstand. 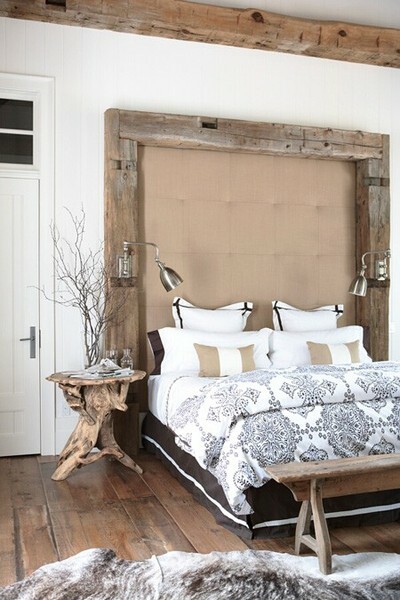 They also add a personal touch so your bedroom doesn’t feel like it’s in a stuffy magazine or like it’s a hotel room. 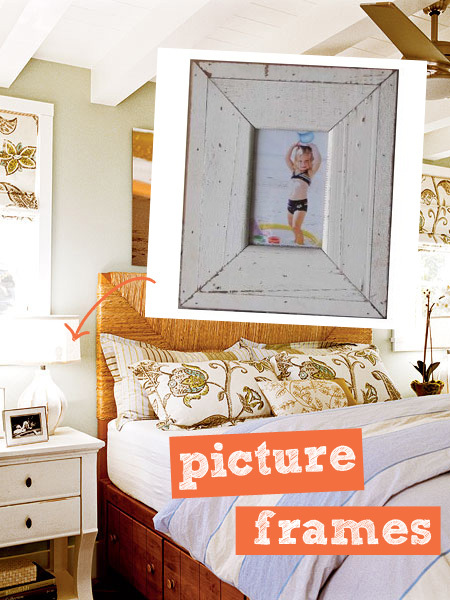 The Boatwood Frame will add a touch of coastal decor without taking away from any picture you want to frame in it. It’s not the only frame we have though, you can check them all out Here. There are so many fun accessories and things you can add to your nightstand. You can go as crazy as you want and try to fit as much as possible on your nightstand. 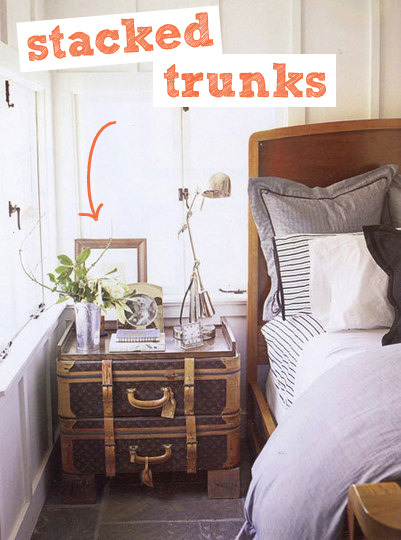 Or you can keep it clean and simple and only keep the necessities on your nightstand. It’s all up to you. 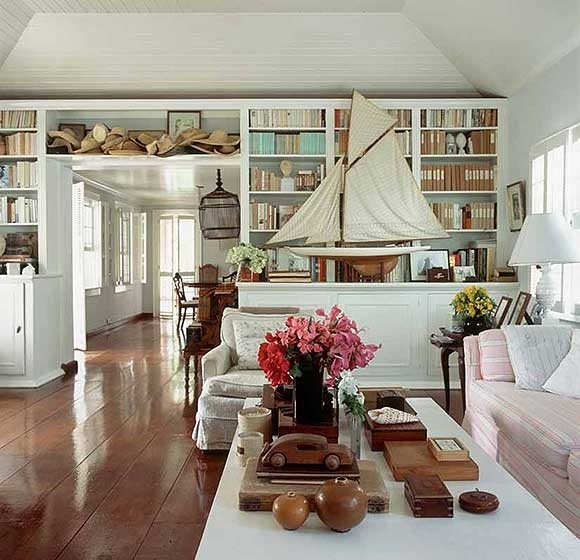 Add some shells, store your books or have fresh flowers that will make your space smell wonderful. Nightstands are not only there to look good, but they’re there to help. So take advantage of them! 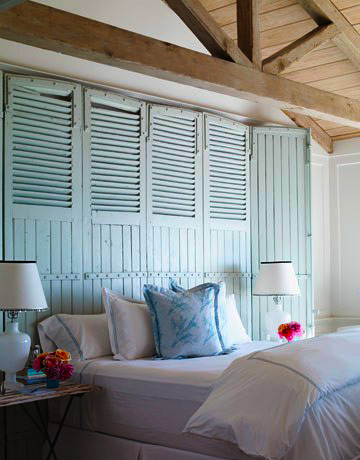 Our Capo Beach home that we did some design work for is featured on Houzz! 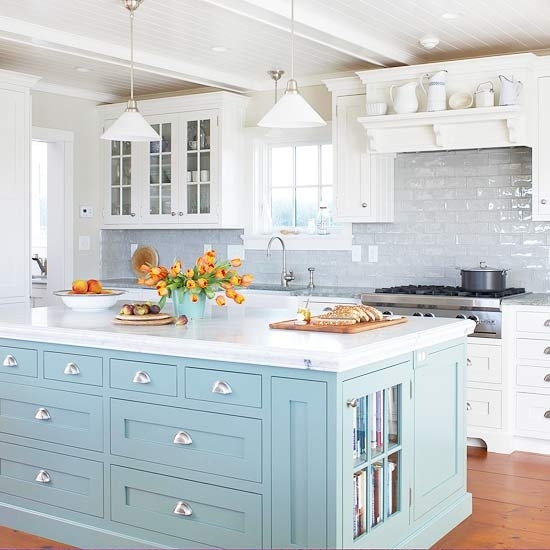 Check it out and browse some of the pictures that Dana from Houzz snapped of this beautiful home. Thanks again Dana! 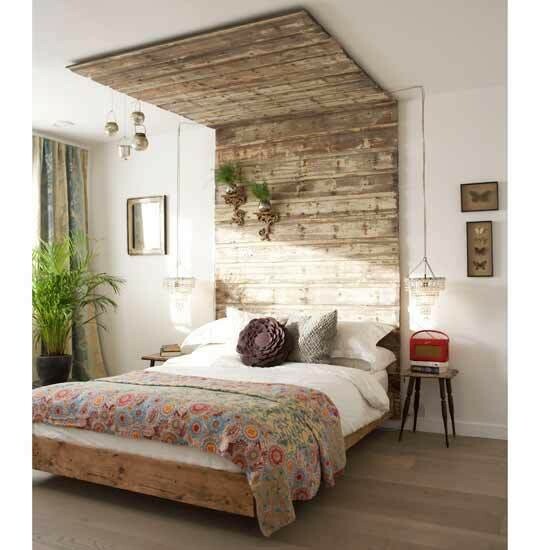 Take the jump over to Houzz Here! Happy Friday! 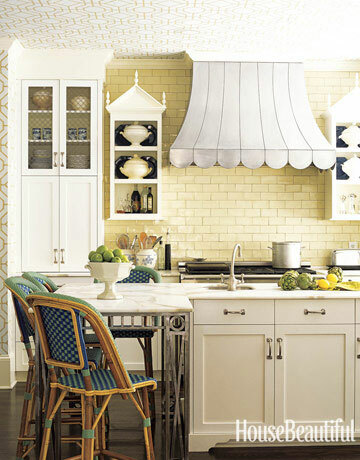 A fun trend that we’ve seen people decorating with lately is livening up their neutral spaces with pops of color. 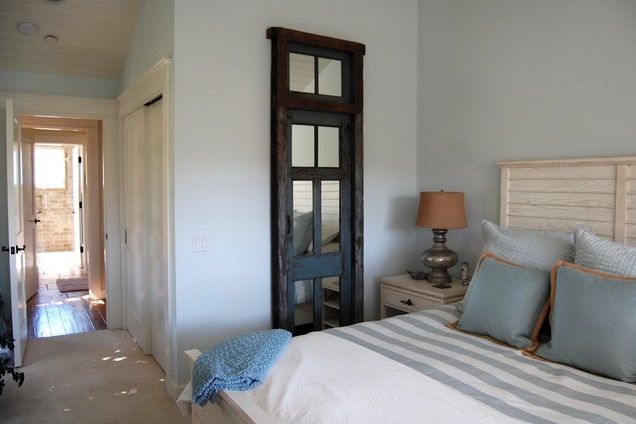 This is a great way to bring new life to an old room or a space that has been designed with a neutral color palette. 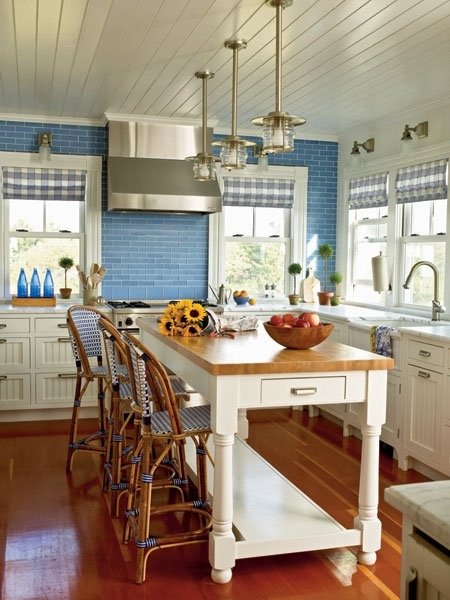 It leaves you with so many decor options and gives you a chance to bring fun and bright accent colors to the space. 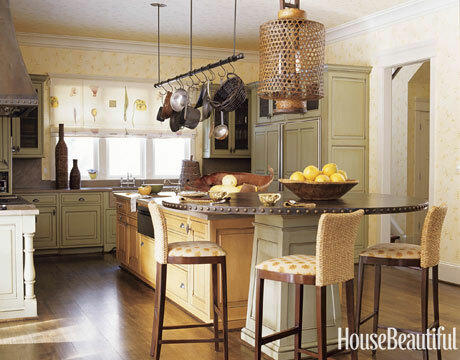 You can choose to decorate with big or small pops of color, like a bright sofa or even colored lamps. The choice is yours! 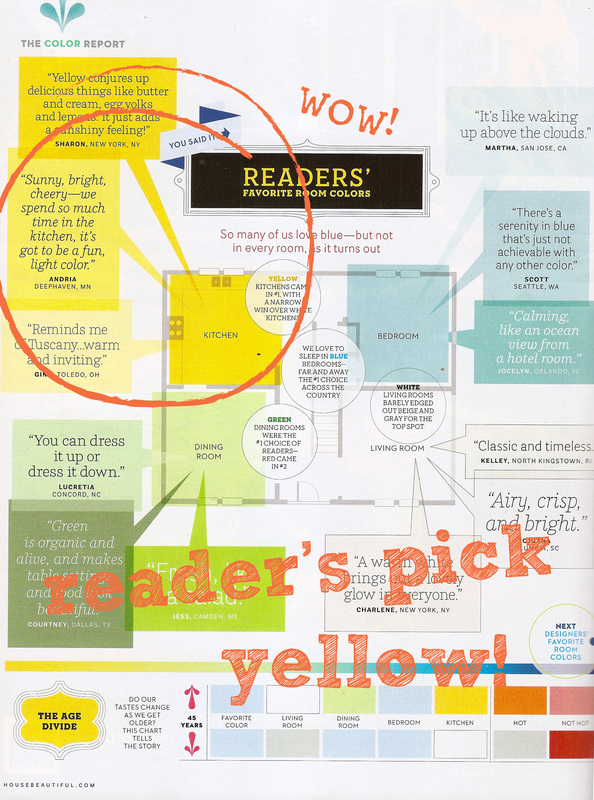 Have fun with the new pops of color you choose to add to your space!